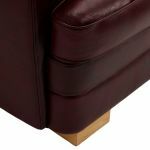 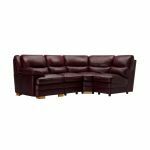 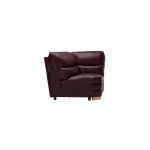 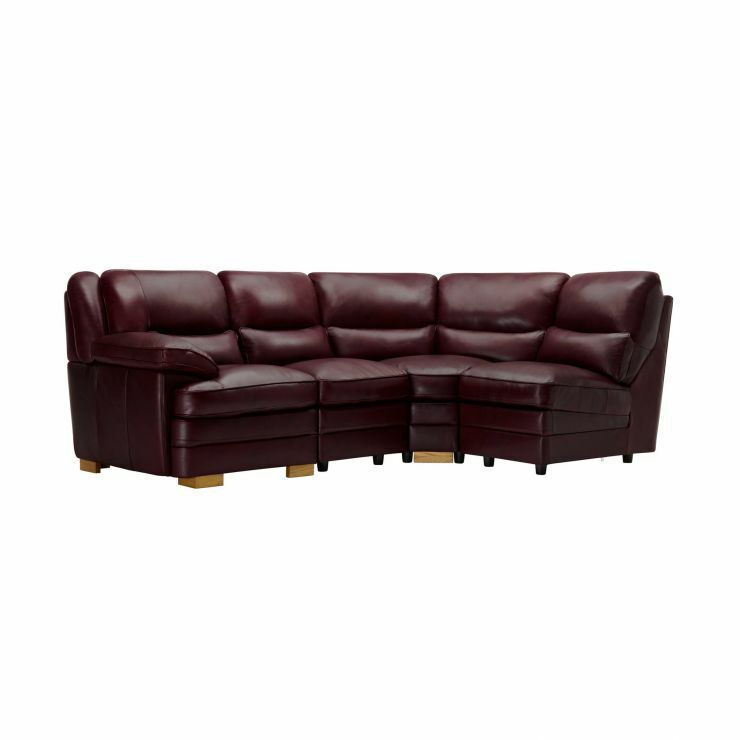 The Modena group 4 modular corner sofa in Burgundy leather is sophisticated and welcoming, and sure to add a warm touch to any living room layout. 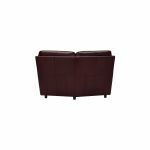 Comprised of a left arm, corner, and two armless modules, it boasts an open feel and a generous amount of seating for the entire family. 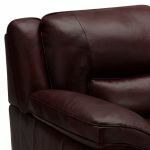 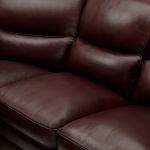 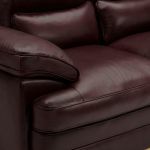 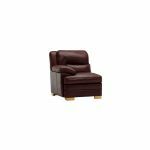 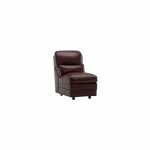 The classic shape and real leather upholstery create a timeless finish, making it great for both modern and traditional design schemes.